A miner begins his shift at the Unity mine, near the south Wales village of Cwmgrach, Wednesday Aug. 27, 2008. 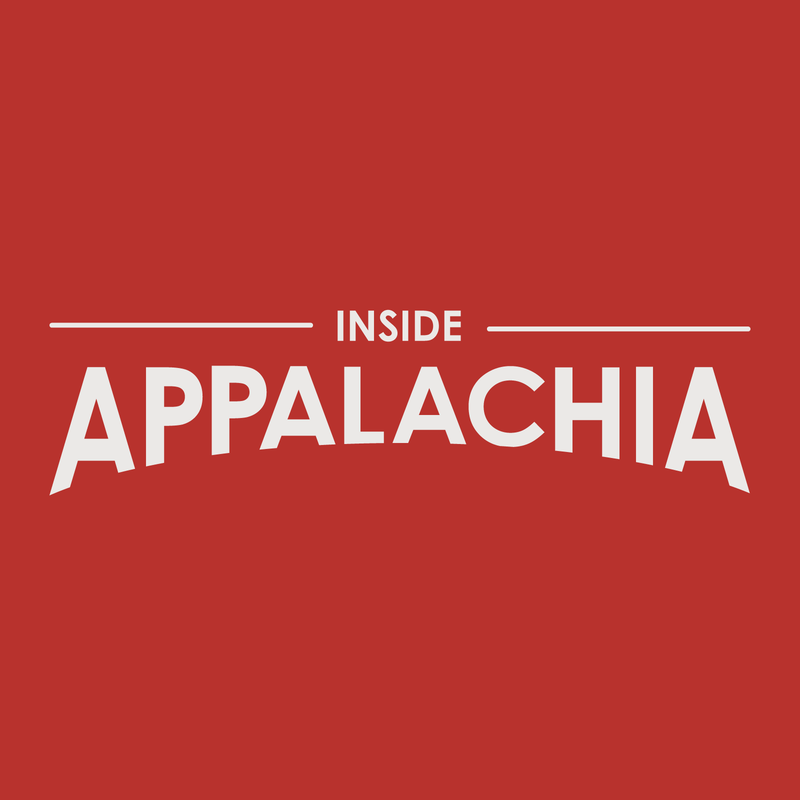 On this week’s episode of Inside Appalachia, we are taking another listen to a show that originally aired last year. We’ll explore the Trump administration’s rollback of environmental regulations and learn about the decline of coal production in the United Kingdom. We'll also revisit a 2014 conversation about the connections between Appalachian folk music and traditional ballads from Scotland and Ireland. When President Trump wants to talk coal, he comes to West Virginia, so it wasn't surprising that he visited Charleston in August, 2018, just hours after his administration unveiled a long-awaited overhaul of the Obama administration's signature climate change regulation. "Since Donald Trump was elected to president, coal mining has picked up, and he made his promise, and he’s keeping it and continue to make coal good and American great again,” said Jonathan Crum, a Kentucky coal miner who works for a mine repair and maintenance company in Logan County, W.Va. While coal production is lagging nationwide, it is up in southern West Virginia, the Beckley Register-Herald reported. But an annual coal production report, released by West Virginia University’s Bureau of Business and Economic Research, shows the recent uptick in coal production is likely to be short-lived. PRI’s The World also released a two-part series about what happened in the U.K. when the government decided to shut down coal mines and coal-fired power plants as part of an effort to reduce greenhouse gas emissions. We'll air those stories and listen as people from coal mining communities in Wales talk about mine closures from 30 years ago, part of the documentary project, After Coal. And we'll hear a 2014 interview with Fiona Ritchie, host of NPR's Celtic music program The Thistle & Shamrock, about a book she co-wrote called Wayfaring Strangers: The Music Voyage from Scotland and Ulster to Appalachia. It tells the story of the music migration from Scotland and Ireland to Appalachia. We had help producing Inside Appalachia this week from WMMT in Whitesburg, Ky., the Ohio Valley ReSource and PRI’s The World. Music in today’s show was compiled by Fiona Richie from her book and CD. Music was also provided by Ben Townsend. Inside Appalachia is produced by Roxy Todd. Eric Douglas is our associate producer. Jesse Wright is our executive producer and he also edited this show. Our audio mixer is Patrick Stephens. We’d love to hear from you. Tweet us@InAppalachia.